NEW! 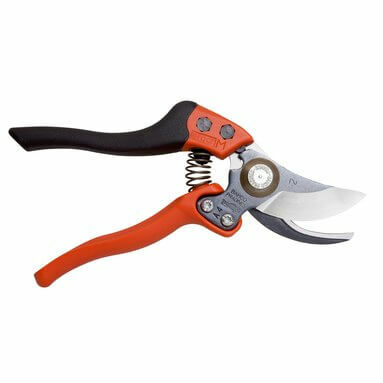 Bahco PX-M2 Ergo Bypass Secateurs - Medium - 20mm Capacity. Bahco bypass secateurs - medium. Ideal for pruning with minimum effort thanks to elastomer coated handles and the inclinations of the cutting head. Also available in Small: BPX-S2.